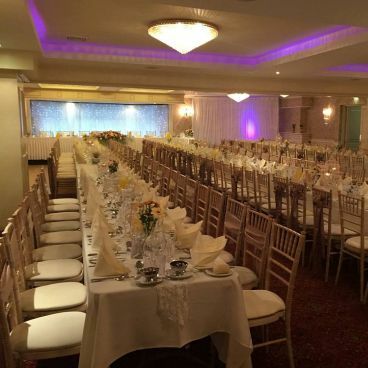 Not only can we host your Reception, further, the celebration of the Marriage Ceremony itself, can be carried out in all of our function suites. 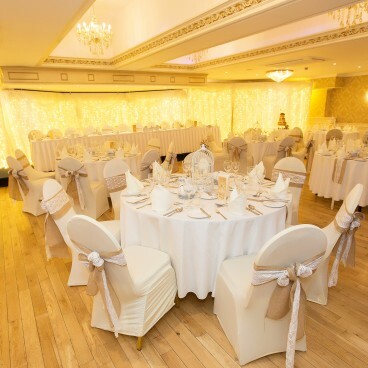 Our dedicated Wedding coordinators have many years experience and will dedicate themselves to ensuring your day runs smoothly from start to finish. To take the stress out of planning your wedding day, we can supply you with the names of some of the best people in the wedding trade, from Wedding Cars, Stationery, Bridal Wear, Favors, Entertainment, Luxury Seat Covers & Florists. 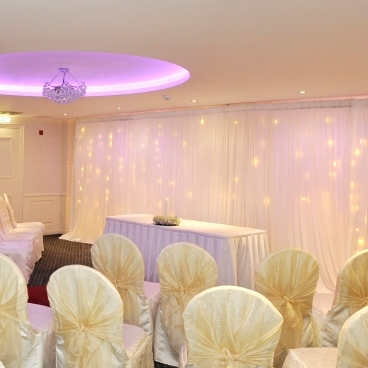 Our Cedars Suite can cater for receptions up to 240 guests, and with its own bar, dance floor and restrooms it makes it a very self contained area. Planning, organising and coordinating is our speciality and the reason why we are one of the best venues in the North Coast. 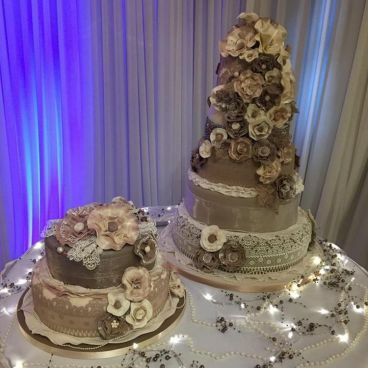 The perfect setting for your Special Day and with your every need in mind, we have created three Exclusive Packages that offer excellent value with no compromise on quality.